Unfortunately, Nat was unable to join us on Maui for our day trip, but we made sure to bring back some omiyage for her! A great place to stop for souvenirs, as well as a quick bite or some necessities, is Olowalu General Store. 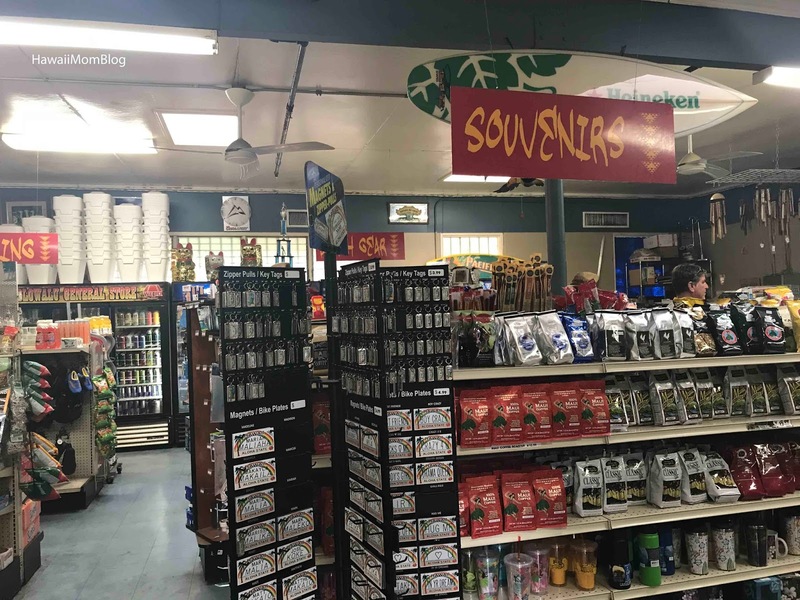 The last time I was there I bought some omiyage, as well as some SPAM musubi to eat before our flight home. 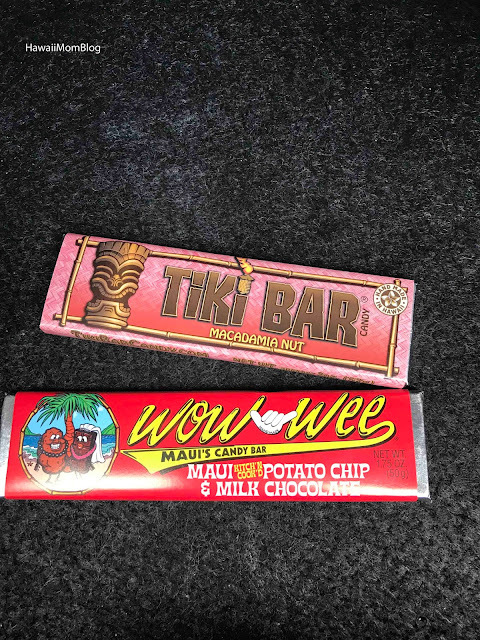 This time around, I bought a couple of bars of made-in-Maui chocolates (the most popular of each brand is pictured below). 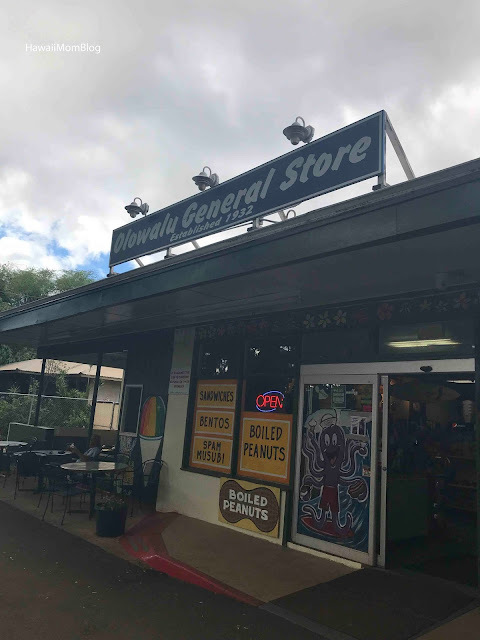 Olowalu General Store is a great spot to grab food to go or to buy omiyage!